It’s not the only Chinese item that sold this week for top renmimbi. 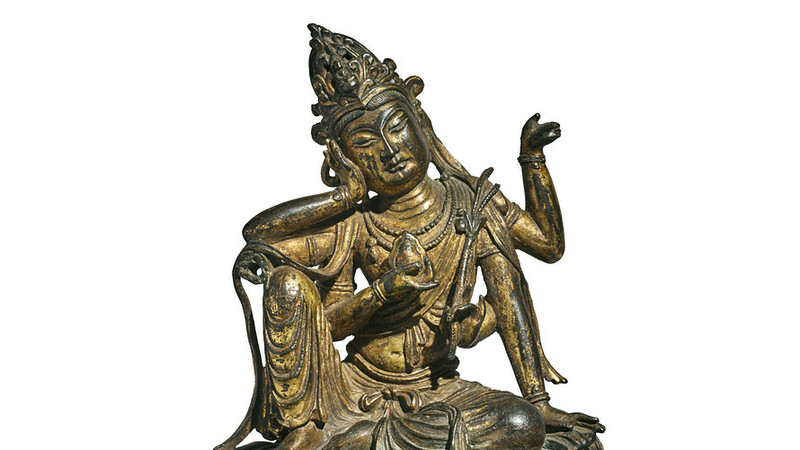 An ancient Buddhist text, The Sutra of Perfect Enlightenment, put up for auction this week sold for $2.7 million, or more than five times as much as their high estimate, Sotheby’s BID, -4.65% said. And a rare white jade brush pot, estimated to be worth around $1.2 million, sold instead for $2.1 million.